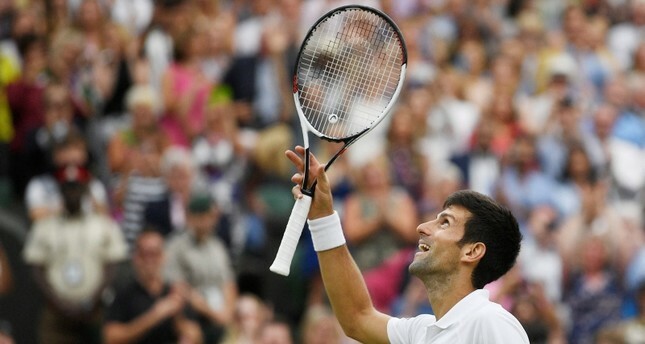 Nadal and Djokovic's battle was the second longest semifinal ever played at Wimbledon, just a day after Kevin Anderson and John Isner set the record for the longest. Anderson and Isner's epic on Friday ran to 6 hours and 36 minutes, the second longest Grand Slam singles match ever played. On Saturday, Nadal and Djokovic went past the previous second longest of 4 hours and 44 minutes when Djokovic defeated Juan Martin del Potro in 2013.